KMCA’s top goal is to provide a safe, profitable and business-friendly climate for the industry. VIEW KMCA'S COMPLETE LIST OF MEMBERSHIP BENEFITS HERE. 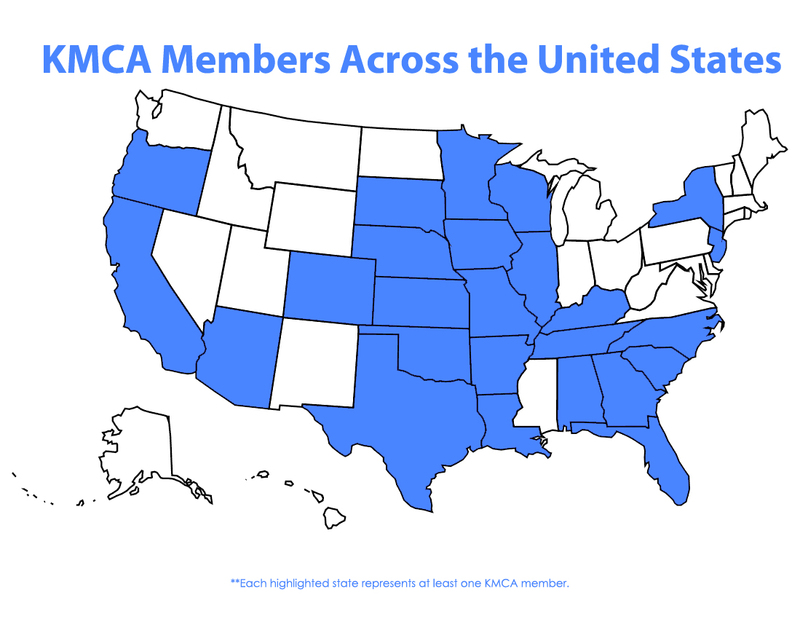 KMCA HAS MEMBERS ACROSS THE UNITED STATES AND KANSAS. CHECK OUT OUR MEMBERSHIP MAPS!